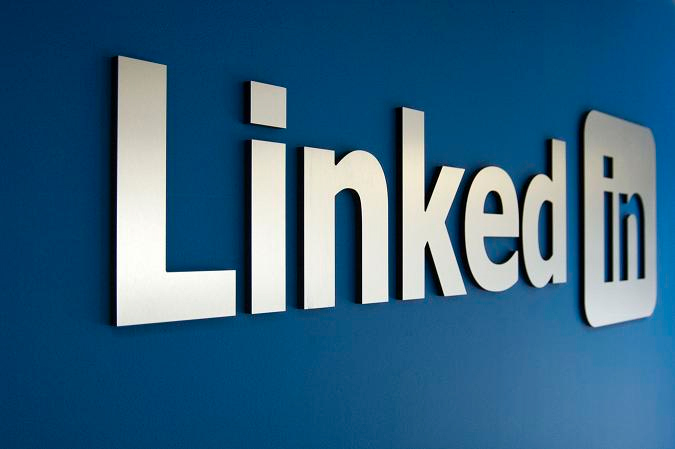 According to FAST company, LinkedIn has started testing a service that will help users to find potential mentors. The service is provided free of any cost but it is available to some of the users for now. It is expected that this service will be available to everyone by the end of this summer. The service will work in the following ways. For users, there will be a place on their profile called “your dashboard”. This is a place where they will be able to access the career advice hub. Users will sign up either to be a mentor or a mentee. Users will provide details about whom they would like to connect with in terms of industry or school and also the kind of advice to be given or received. Recommended matches are offered with the help of LinkedIn’s matching algorithm. Users select one of their matches and the person gets a message saying that the user likes to connect. Once both individuals accept the requests, chatting can be done either on or off LinkedIn. According to the company’s experts, the social networking platform LinkedIn is trying to develop content to help users to give and receive concrete advice for their careers. This service is aimed towards quick responses instead of lingering relationships. This will make it easier to get career advice from mentors in the industry. “Think of it as a new form of mentorship that’s virtual, lightweight, and that fits today’s changing workplace,” says Suzi Owens, group manager of Consumer Products, Corporate Communications at LinkedIn. There are smaller chances for the users to get rejected for this purpose as people will find no time to talk. The request regarding careers will probably be made short and specific to get an appropriate mentor advice.